Benefits of Morning Workouts | Valet. We all know we should be working out regularly. But when is the best time to do it? Does it really matter? Well, yes and no. In the long run, staying active is what's most important. After all, less than a quarter of all Americans get the recommended amounts of aerobic activity and strength training, according to the latest Centers for Disease Control figures (PDF). But if you’re not a morning person, don’t sweat it. Researchers at the University of South Carolina found that we are at our fastest and strongest between 7 pm and 11 pm, thanks to our circadian rhythms. So there’s no harm in evening exercise. That being said, there are some serious benefits to getting in your fitness before you start the day. So if you’re known to slack off or are worried that your day will run away from you, get your fitness in before breakfast. 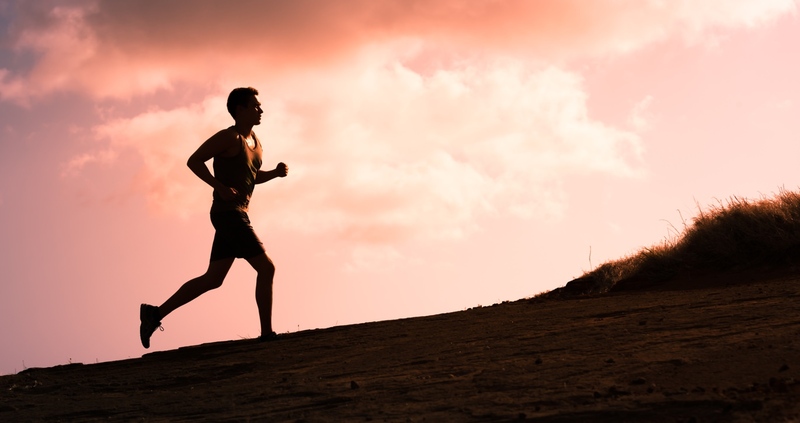 Plus, there are some quantifiable benefits to exercising in the AM. A Japanese study found that fat oxidation occurs when you work out before eating breakfast. Not only do you oxidize more fat molecules, you reduce your risk for Type 2 diabetes. Exercising before you eat has been found to mimic the fasting state and can help kick start weight loss. If you have low blood sugar, or need to eat something, try a banana or a small energy bar 10 minutes before you start sweating. Movement has proven to be a guaranteed boost of energy, something we all need when we start our day, right? 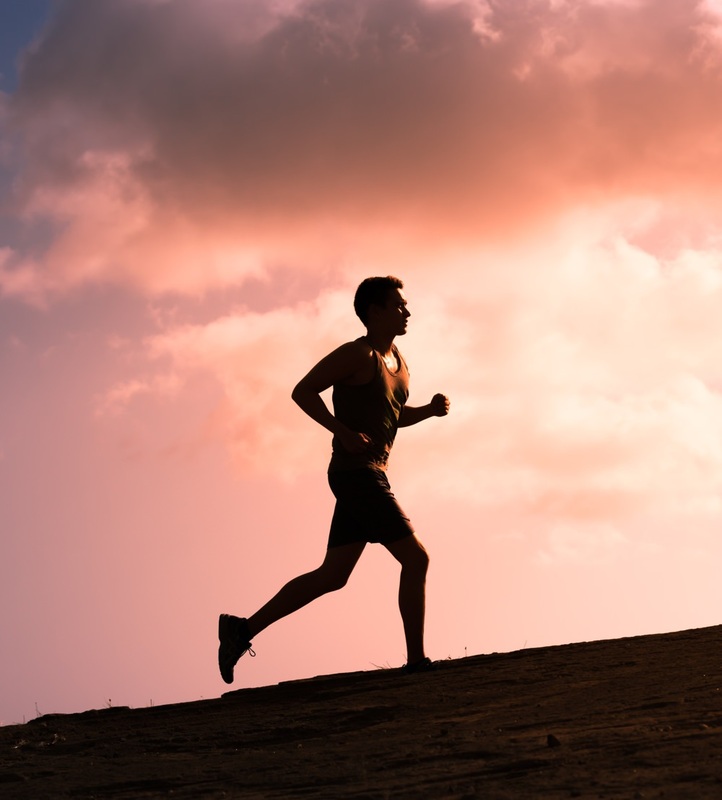 What's more, exercising first thing in the morning has been shown to improve focus and mental abilities all day long. 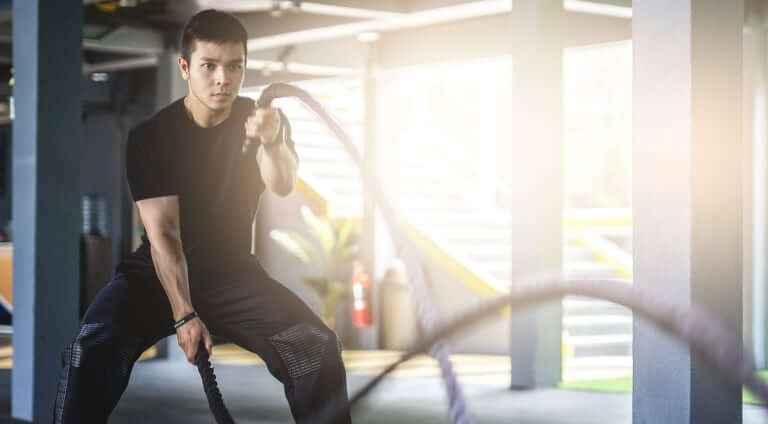 Not only will you feel more alert and have more energy after your workout, but your mind will be calm and ready to take on the challenges of the day. First off, by the time you get to work, those handy endorphins should be kicking in to put you in a better mood. But you'll also feel accomplished and motivated. That's a great way to start any workday. Plus, since you've already got your workout in, you won't feel so bad about the possibility of working late. People who exercise in the morning regularly report feeling more empowered and all around better about their work-life balance. It sounds somewhat counterintuitive, since getting up for an early workout (especially in the beginning) can feel almost painful. But morning exercise has been linked with better sleep. 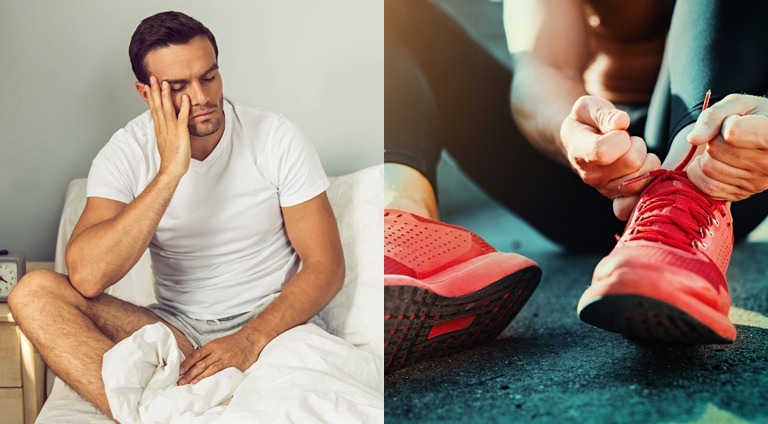 Scientists studying those with insomnia found that morning exercisers who worked out at least three to four hours a week had less trouble falling asleep. While evening exercisers had more trouble falling asleep than the morning exercisers. And once you get into a good sleep habit, you'll have more energy at the beginning of the day than the end to put into your workout.